After Good news of slashing prices for 100% job guaranteed courses, Network Bulls team comes up with another good news for students. And this is about adding a new certification training which everyone has been waiting since long. 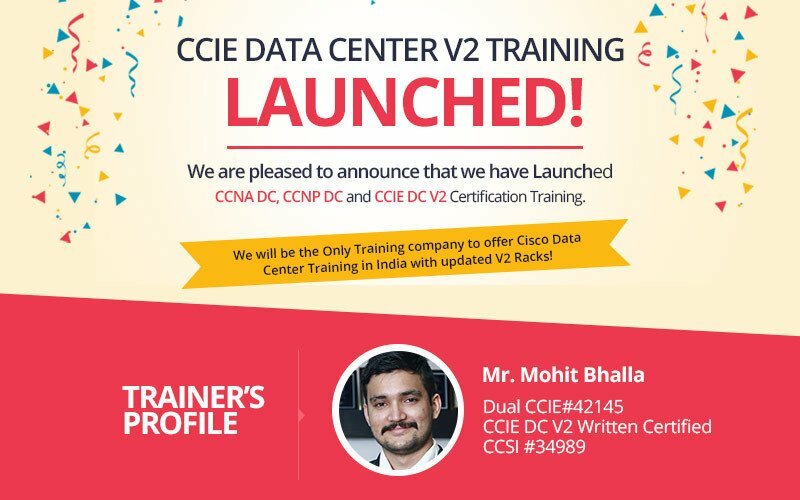 "CCNA Data Center, CCNP Data Center and CCIE v2 Data Center Certification Training Launched by NB"
We are pleased to announce that now you can enroll for CCNA, CCNP & CCIE v2 Data Center Certification Training as well at Network Bulls. Network Bulls is going to be the only Cisco Data Center Training Company in India with updated v2 racks. 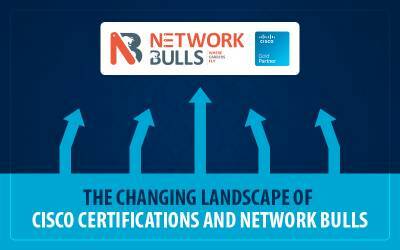 Let's explore more about Network Bulls CCNA Data Center, CCNP Data Center & CCIE Data Center Training. 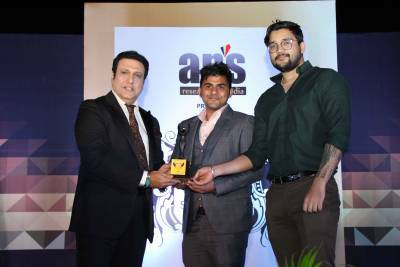 An associate level Cisco Certification in Data Center track and it is best suited for all those students/working professionals who are looking to aim for data center administration job opportunities. After completing CCNA Data Center Training from Network Bulls an attendee will have a comprehensive understanding of Data Centers, DC infrastructure, storage networking, network virtualization, unified computing, Cisco ACI(Application Centric Infrastructure) and DC orchestration and automation. A professional level Cisco Certification in Data Center track which validates your strong skills of managing, installing, configuring, and maintaining a Data Center Infrastructure. Since it is the next level after CCNA Data Center, you learn advanced data center technologies and training at NB for these advanced technologies is provided on real devices like ACI Spine 9k series Nexus, Cisco Nexus 7000, 5000 and 2000 Series Switches, UCS etc. This is the highest level of Cisco Certification in Data Center Track and it is best suited for experienced working professionals who aim for brighter career opportunities in this field. After completing this course attendees can easily plan, design, implement and troubleshoot enterprise level data center infrastructures. 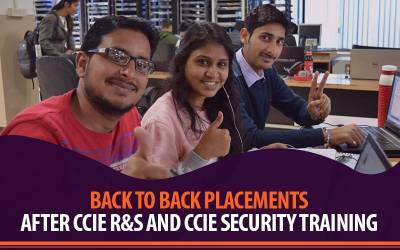 As we mentioned earlier, Network Bulls is the only Cisco CCIE v2 Data Center Training Institute in Delhi/NCR, India to offer this training on real and updated CCIE v2 DC racks. So what are you waiting for? Book your seats as early as possible if data center as a career is in your mind and make your career fly. 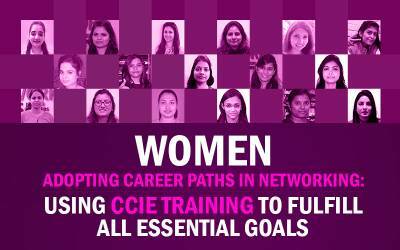 For more information about the courses, Indian students can contact on our toll-free number 1800-313-2545 or write an email to admin@networkbulls.com. International students can contact us on +91- 9540774889, 8745885377. Wow...... Such a great announcement. 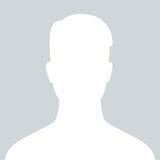 My friend was looking CCIE data center institute in Delhi, but he didn't found yet. Now I will suggest him Network Bulls.